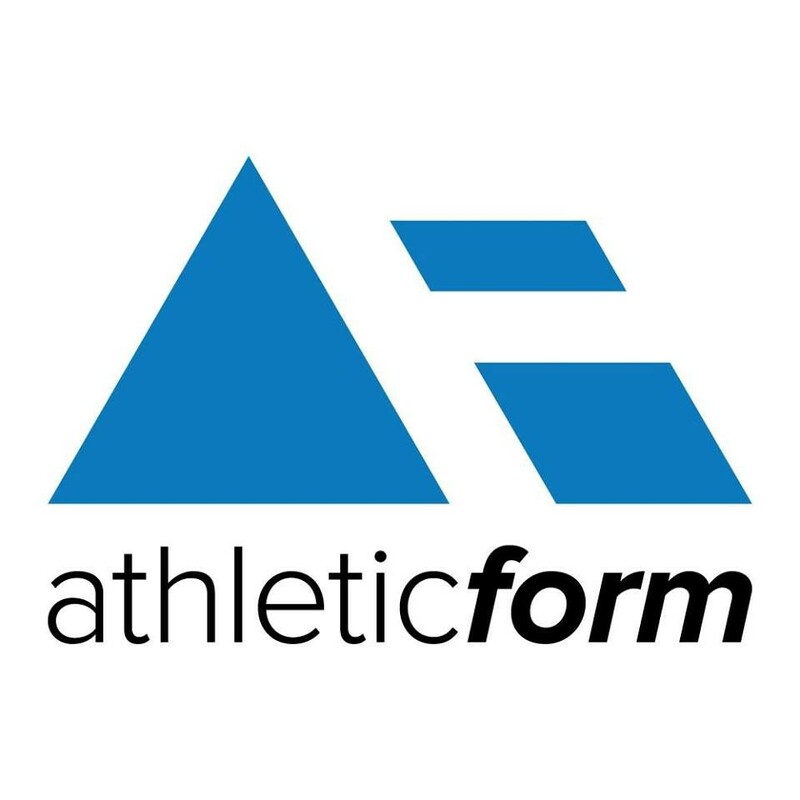 Start taking classes at Athletic Form and other studios! Bootcamp is a full body, cardio and strength training workout. It’s powerful. Quick. And inspires you to push your limits. A great way to burn calories and build muscles! The workouts are never the same! Workout in a fun, challenging atmosphere that can be adapted to all fitness levels. Athletic Form teaches and trains athletic abilities that are necessary for physical exercise or sports. Their objective is to maximize the potential of each individual. There are no upcoming “Bootcamp, AF Style!” classes on this day. Please check in at the front desk. You will need to complete a sign up and liability waiver prior to your first class. 500+ ratings for Bootcamp, AF Style! Amazing! Love the space and the class. Available for most levels (would probably be best to have some general workout experience.) Good vibes from everyone there. Super fun. High intensity workout. I could feel my racing heartbeat in my ears ???? . Good music, welcoming group. Im not one to write reviews... but i feel really strongly about how amazing this gym is. First off - soo much variety. This makes the class just fly by and ensures that you get a truly full body workout. Second, Tyler is a phenomenal coach- he helps you understand the moves and focus on form without patronizing you. He’s also incredibly motivating - makes you feel like you’re part of the team! Also playlists are on fiiire! Lastly, the gym focuses on building you as an athlete rather than just burning crazy calories. All of the moves are meant to build strength and agility- I end up feeling way more balanced than in a CrossFit class for example. Love love love this gym - don’t think about it twice , take a class! Tyler is the most motivating! Killer workout!